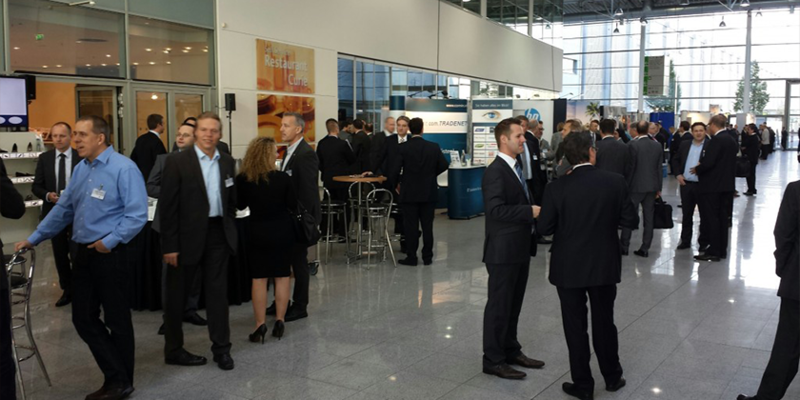 German Retail Convention 2013: The future belongs to retailers with a cross channel strategy. 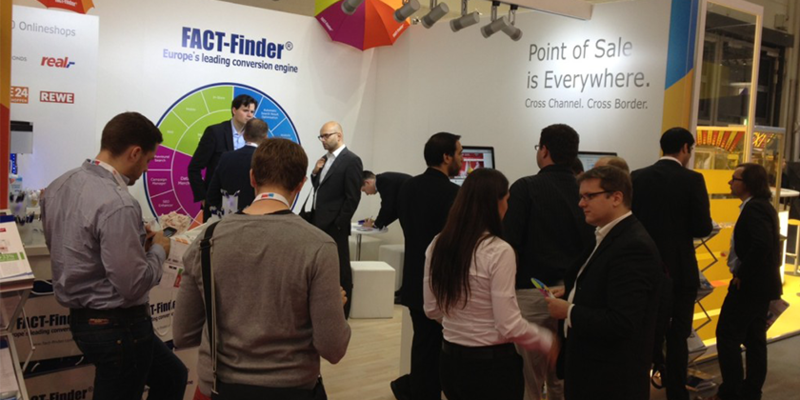 “Smart Retail – binding customers on all channels”. This was the motto of the German Retail Convention 2013, one of the most important conferences of the German trade branch. On the 20th and 21st of November in Berlin, more than 80 keynote speakers and industry experts illustrated topical strategic retail issues to more than 1000 attendees – in lectures as well as in strategic forums. 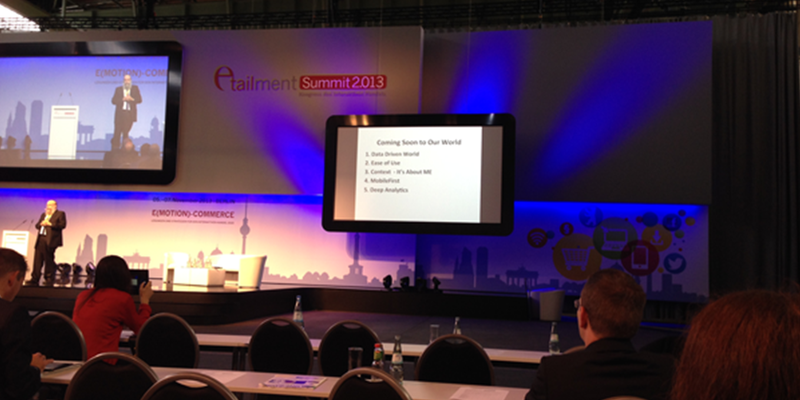 Continue readingGerman Retail Convention 2013: The future belongs to retailers with a cross channel strategy. 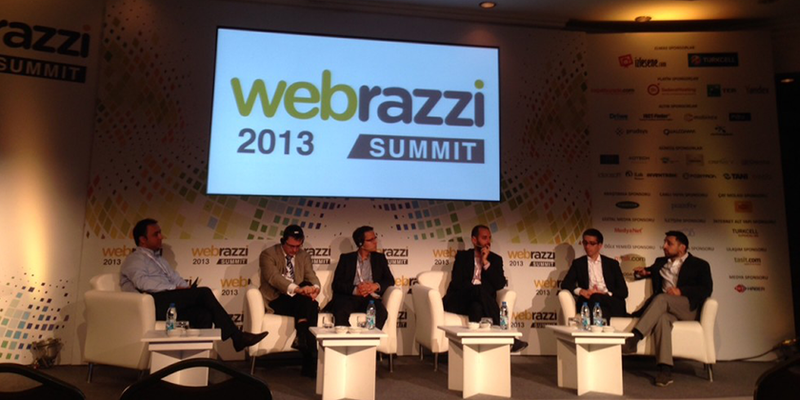 With first-time 1500 visitors, 40 talks and 70 speakers, the Webrazzi Summit 2013 on 25th September confirmed its position as the most important e-commerce conference of Turkey. Also to the fourth edition – the prelude was in 2010 – came in particular top decision-makers from the online trading to Istanbul. In the foreground were in addition to e-commerce the topics social media, digital marketing and mobile applications. 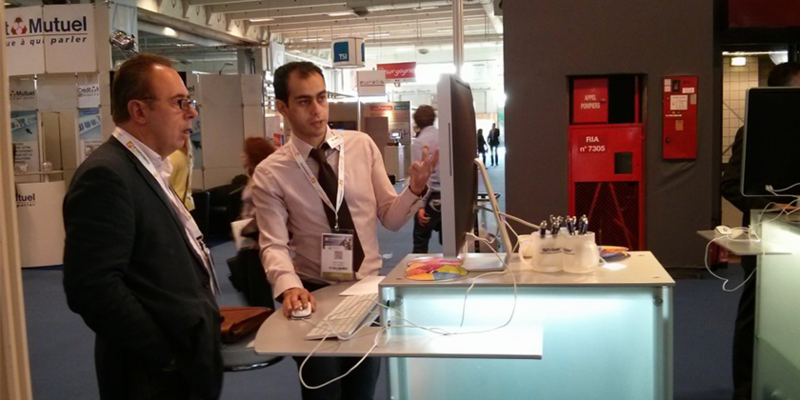 Recent impressions of the Internet World Munich and the E-Commerce One to One Monaco 2013. 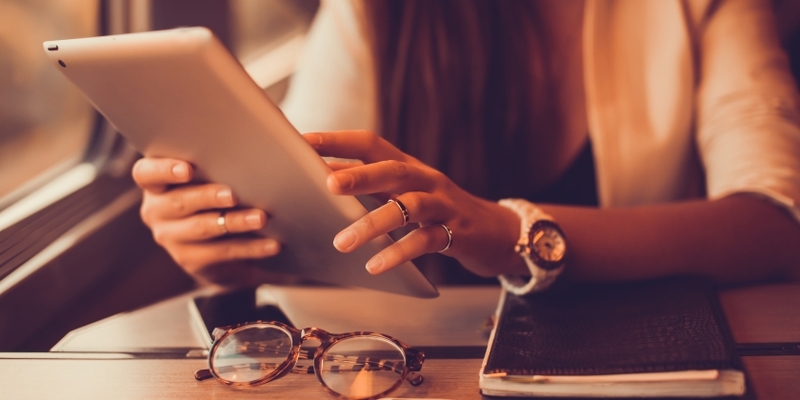 Two high-profile e-commerce events took place this week, the Internet World Exhibition in Munich and the E-Commerce One to One Monaco. 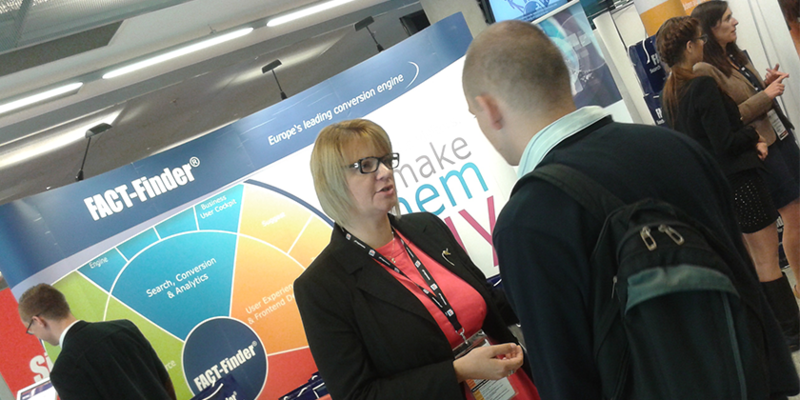 Compared with the last year, both events recorded a significant increase of visitors and exhibitors. We were also there: the Internationals from FACT-Finder. 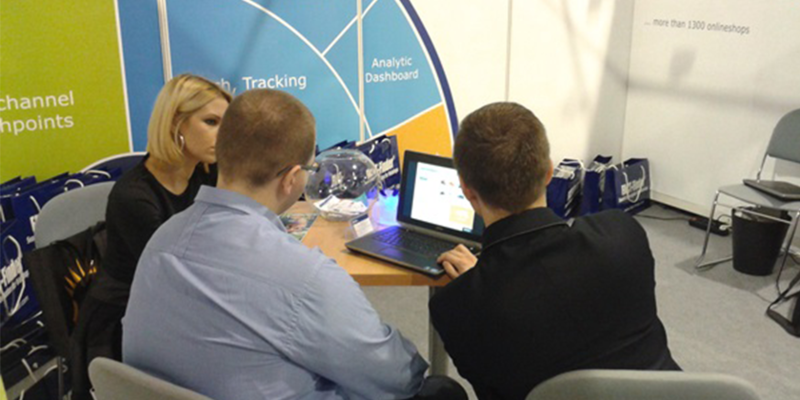 The future of e-commerce was the central topic at the Internet World 2013. 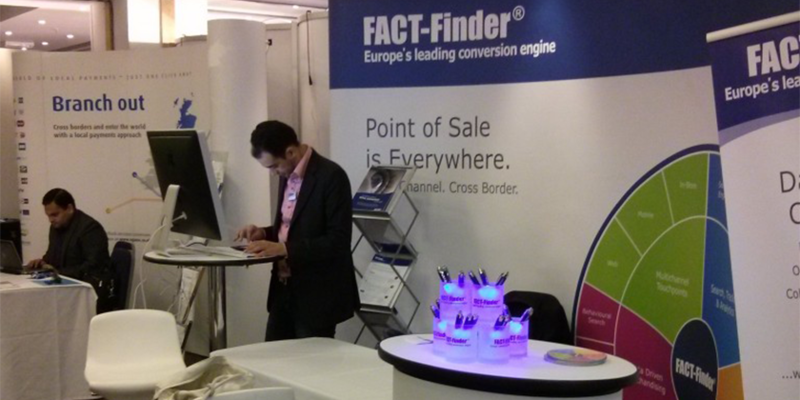 FACT-Finder, the entire solution for multi-channel-commerce, came up with the motto “Point of Sale is Everywhere”. During the exhibition visitors could get more insight from our team into new strategies and technologies for multi-channel retailing. 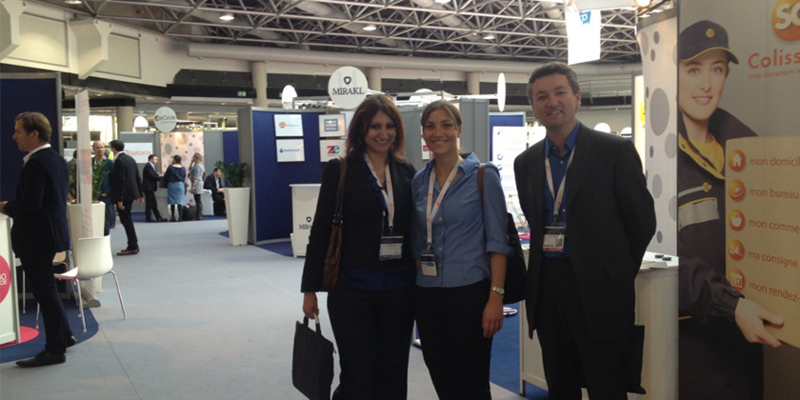 Continue readingRecent impressions of the Internet World Munich and the E-Commerce One to One Monaco 2013.